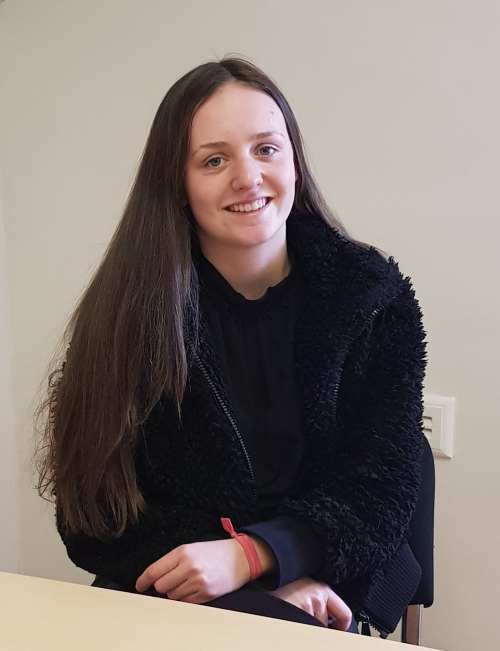 Hi, I’m Millie, I’m currently in year 12 and I have just completed a week’s work experience with the Siamo marketing team. I came to Siamo to find out more about marketing and see how it differs in the classroom compared to reality. The psychology behind people’s choices and the analytics of a business’ growth has always intrigued me. Initially coming into the business, I felt nervous because I wasn’t sure what to expect. However, everyone was very welcoming. I met Suzanne who I was going to be spending my time here at Siamo Group with. She had put together a fantastic plan on the tasks I was to complete over the week. On my first day I was given an overview of the business and marketing functions within Siamo Group. I met some of the team and spoke with Vicky, a Branch Manager, and went through the recruitment role with her. I also met with Aimee and Josh from the sales team. They introduced me to the sales function of the business, their job roles and how they work together with marketing. I was then introduced to Cara who talked me through all the social media accounts and discussed content creation ideas. After getting inspiration from current posts Suzanne showed me a software app called Canva and taught me how to use the functions to create my own designs. After this we discussed branding and how I could amend my designs to fit the brand style. I also had the opportunity to take part in some meetings. One was about introducing guidelines for social media best practice within internal training. The other looked at social media analytics and new ideas for the future, where I was able to input some of my own ideas. In the middle of the week we also worked on an email campaign for prospective clients, setting up a test email design and organizing the content to fit the design. We sent the finished design for approval by senior managers. This made me realise how much work and detail can go into one task. I also learnt about industry news and content creation – looking at news sourcing, copy creation and scheduling completed social media posts on Hootsuite. The marketing team are also about to start a project for wall art at a new office. We went together to scope out the space to see what type of artwork was needed to create a nice, inspiring working environment. While I was there, I had a chance to see their head office and meet everyone working there. Before coming to Siamo Group I had done some previous work experience at a completely different business that specialized in interior design. Whilst I did enjoy it, it made me release that my interests leaned more towards marketing. During this week I have learnt how to use a lot of software that I wasn’t aware of, which is massively beneficial in the workplace.I have also gained a lot more commercial awareness. After spending a week at Siamo Group I still very much want to get into marketing as a career and have found the whole experience here very interesting.